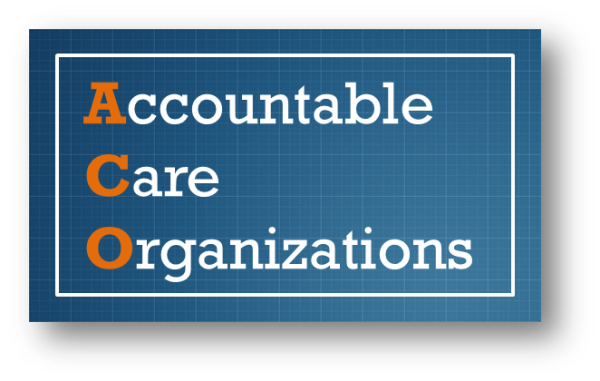 A new paper published in Milbank Quarterly examines the up and coming industry seeking to manage accountable care organizations and what these companies do and why certain ACOs have choosen to partner with them. Trust, Money, and Power: Life Cycle Dynamics in Alliances Between Management Partners and Accountable Care Organizations focused on two Medicaid ACOs, finding that tensions typically emerged over power and financial issues. Using data collected between 2012 and 2017, revealed that management partners brought specific skills and services and also gave providers confidence in pursuing an ACO but, difficulties generally emerged over decision‐making authority, distribution of shared savings, and conflicting goals and values.